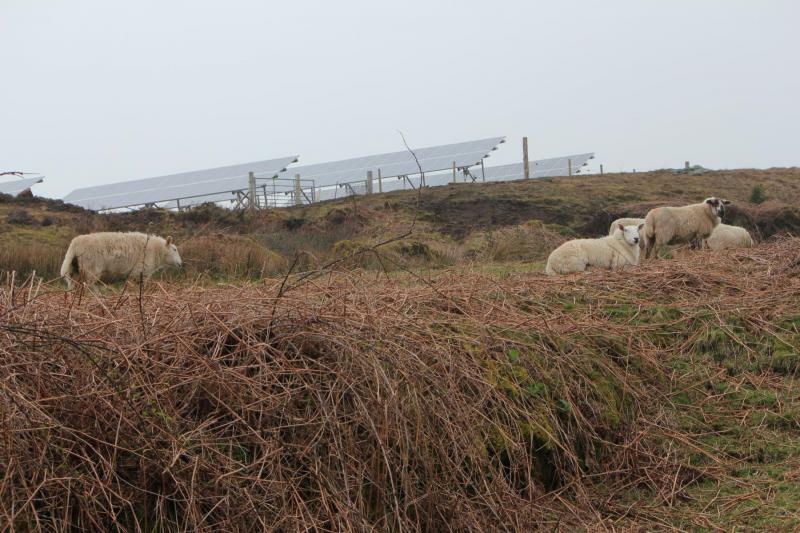 Isle of Eigg off the stunningly beautiful west coast of Scotland boasts a high renewable content power project. 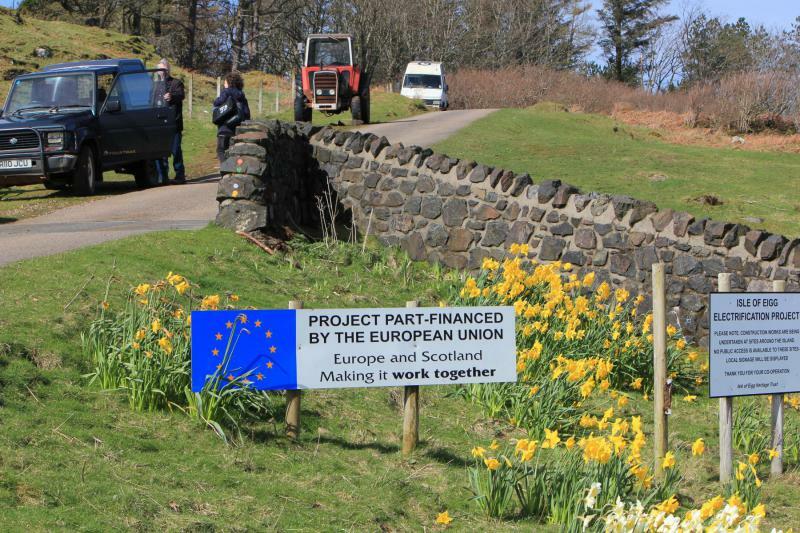 It was completed in 2008 funded partly by the European Regional Development Fund. 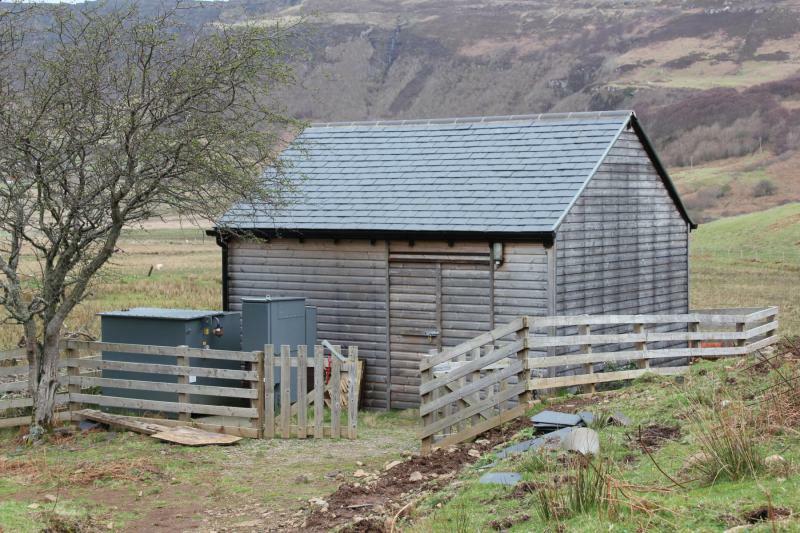 The Isle of Eigg and its 90 residents were highly dependent on their individual diesel generators and a few private mini-hydro systems to individually produce their own electricity. The introduction of renewable on-site energy sources was also supported by better load management with energy monitors installed in all properties and droop control of the system based on battery state of charge and frequency. Since the launch of the full microgrid in 2008, electricity is available 24 hours a day at reduced costs and 95% of it comes from renewable resources. The project's success is largely due to the involvement of the island's residents, as well as a number of private companies and community organizations.